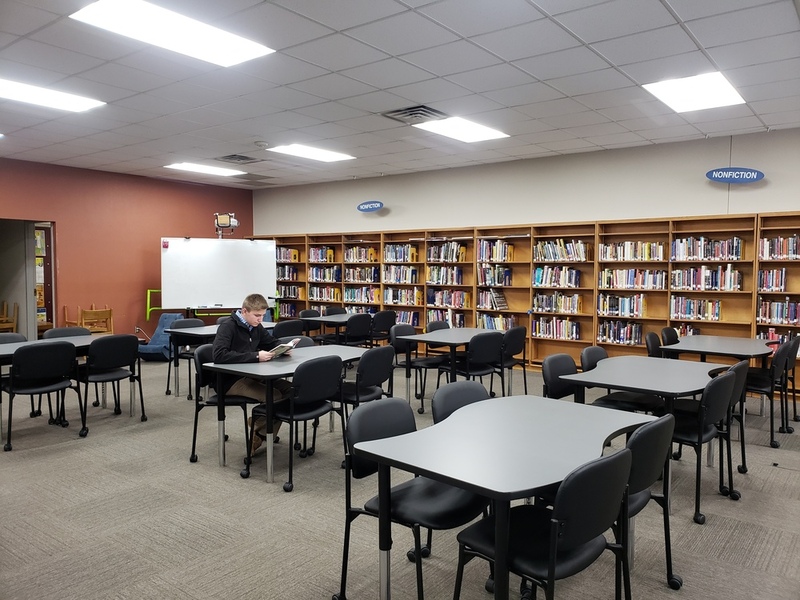 Wapello High School recently received a shipment of new, HON library furniture. 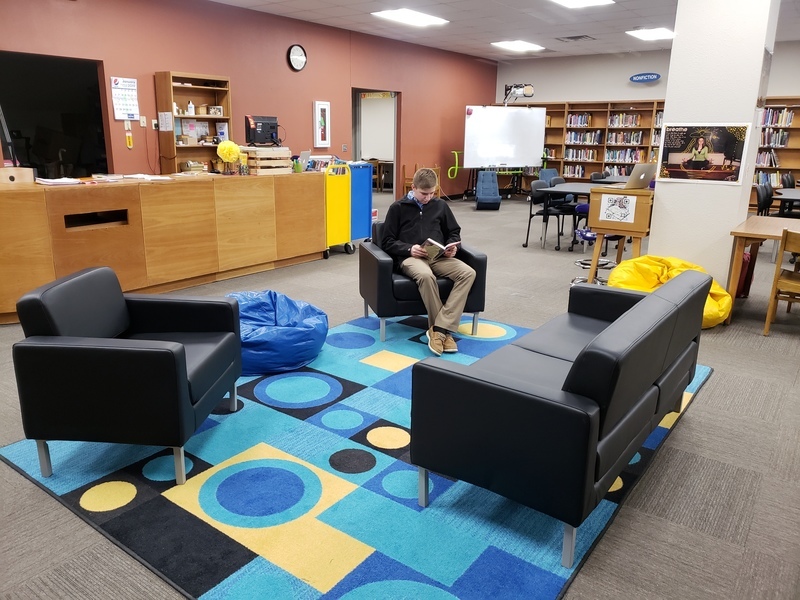 This furniture replaces the original furniture that was delivered in 1992 when the library was built after a bond issue was passed for new construction at the High School Campus. Included in the new furniture were 8 new HON Ribbon Tables, 32 student chairs, 1 Love Seat and 2 contemporary lounge chairs. 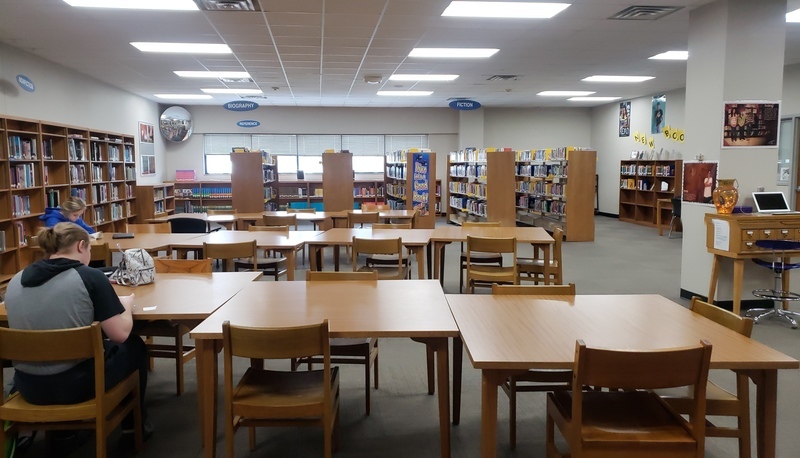 The furniture was delivered and installed on January 18, 2019. The old furniture that the new set replaces will be re-purposed where it can be throughout the district and anything that remains will be declared surplus and sold at a later date. This purchase was made possible by the Generosity of the Community Foundation of Louisa County through a $1,500 grant. Other contributors to this project include S&J Tube, Inc. of Wapello, and the HNI Charitable Foundation of Muscatine. 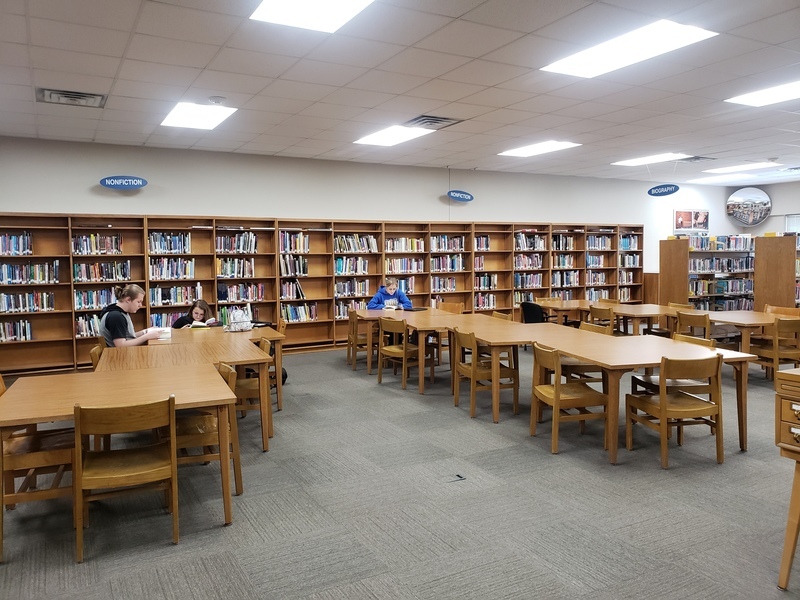 The Wapello Community School District would like to thank the donors that made this project possible, the old furniture was showing its age and needing constant repairs, this new furniture gives the library a refreshed look and should last many years to come. The Wapello Community School District will be holding an open house in the near future to display the new pieces and to thank the donors that were so gracious in their giving that allowed this purchase and update to move forward. Stay tuned for a date on this open house!